Join us every Tuesday in December for a movie! 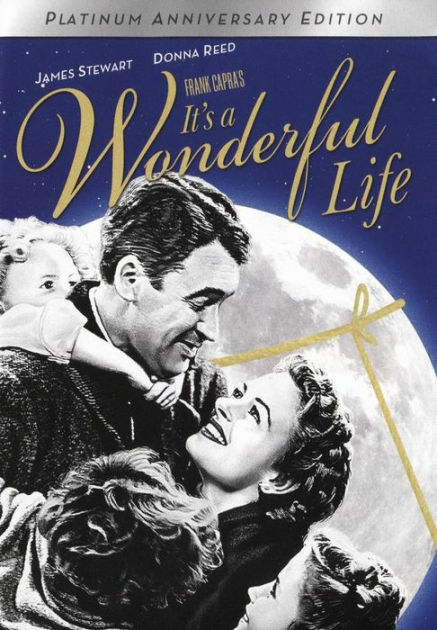 The first Tuesday will feature It’s a Wonderful Life (1947) starring James Stewart, Donna Reed and Lionel Barrymore. An angel is sent from Heaven to help a desperately frustrated businessman by showing him what life would have been like if he had never existed. Drama, Family, Fantasy. PG, 130 minutes.